U.S. Dept. of Labor announces $13.5 million available for grants to help homeless veterans re-enter the workforce. Applications due April 26, 2019! Counties eligible for grants of up to $500,000 through the Homeless Veterans’ Reintegration Program (HVRP). Apply by April 26, 2019. 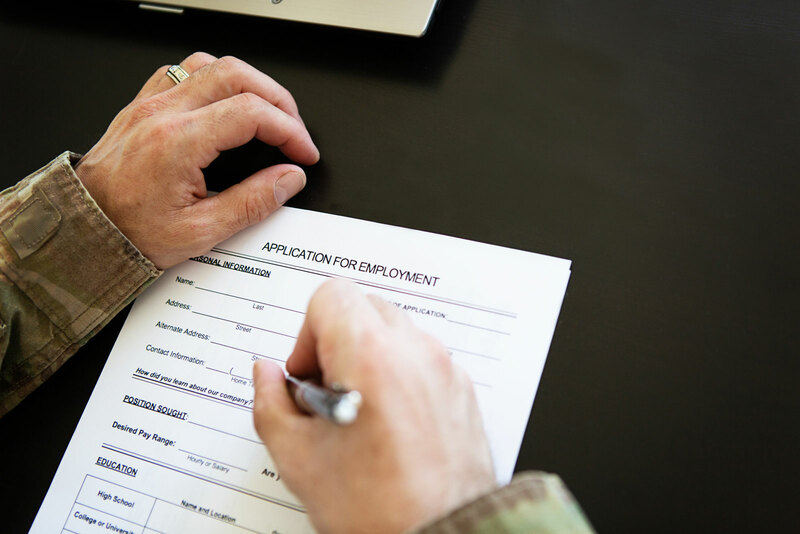 On March 27, the U.S. Department of Labor (DOL) announced that $13.5 million dollars will be made available for grants to help homeless veterans re-enter the workforce under the Homeless Veterans’ Reintegration Program (HVRP). The DOL’s Veterans Employment and Training Service (VETS) expects grant awards to range from $100,000 to $500,000. Eligible applicants include county governments and other state and local government agencies, institutions of higher education, nonprofit organizations and local workforce development boards established under the Workforce Innovation and Opportunity Act. The deadline to apply for grants is 4:00 pm ET on April 26, 2019. According to the announcement, services that must be provided by grantees include job training, career counseling, job development, job placement and resume preparation. Grantees must also work to address other needs of veterans that can impact their ability to find employment, which may include clothing, housing, medical care and substance abuse treatment, child care and transportation services. The grant announcement further stresses collaboration and partnerships with other organizations as an important factor for grantee selection. Grant applicants are not required to provide matching funds to receive HVRP funds. Grantees are expected to begin program operations using these funds on July 1, 2019, and the performance period will end on June 30, 2019. Recipients may be eligible for up to two years of additional funding, subject to funding availability and grantee performance. More information about how to apply, including detailed application requirements, eligibility information and expected measurable outcomes can be found here. The HVRP focuses solely on employment services for homeless veterans and provides job training, counseling and job placement services, as well as literacy and skills training to assist veterans in securing meaningful employment. If you have specific questions about the grant announcement or technical questions, please contact Kia Mason, Grants Officer, Office of Grants Management, at 202.693.2606 and reference funding opportunity number FOA-VETS-19-01.